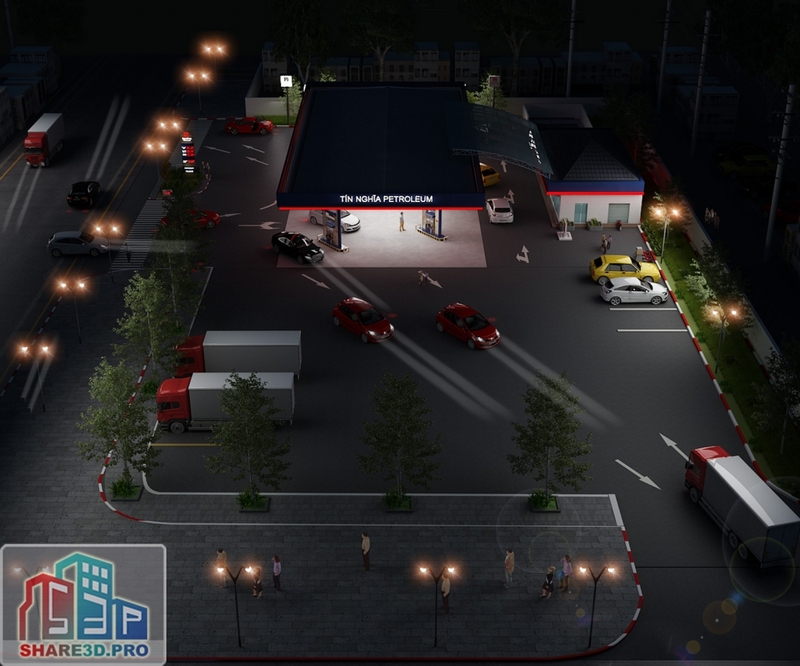 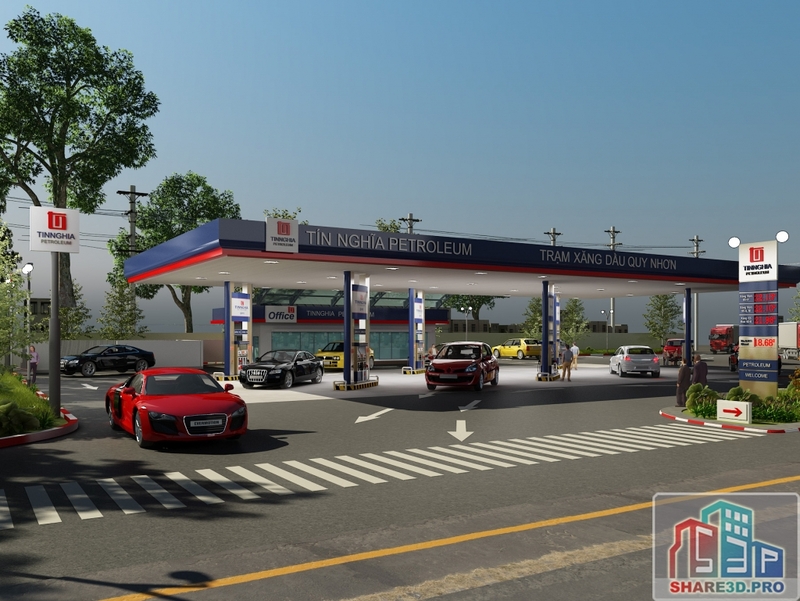 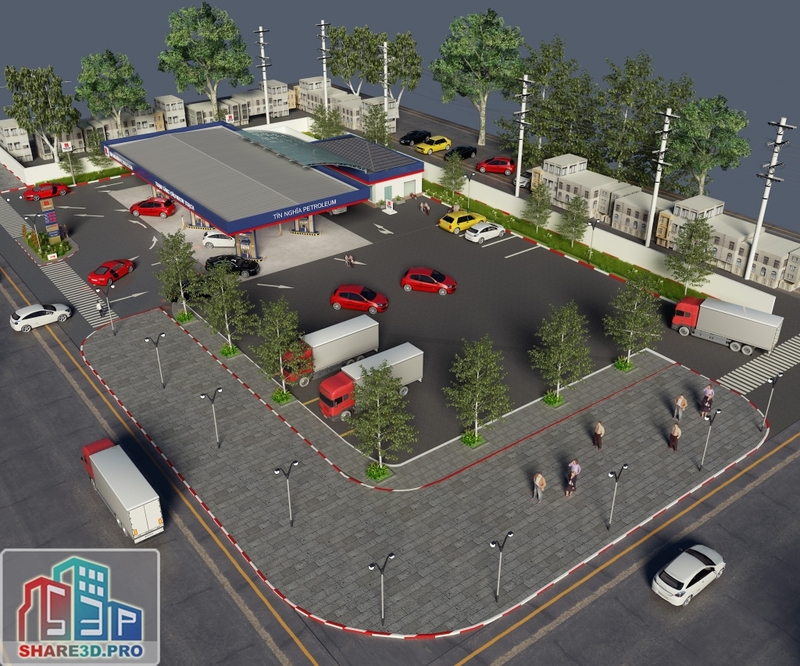 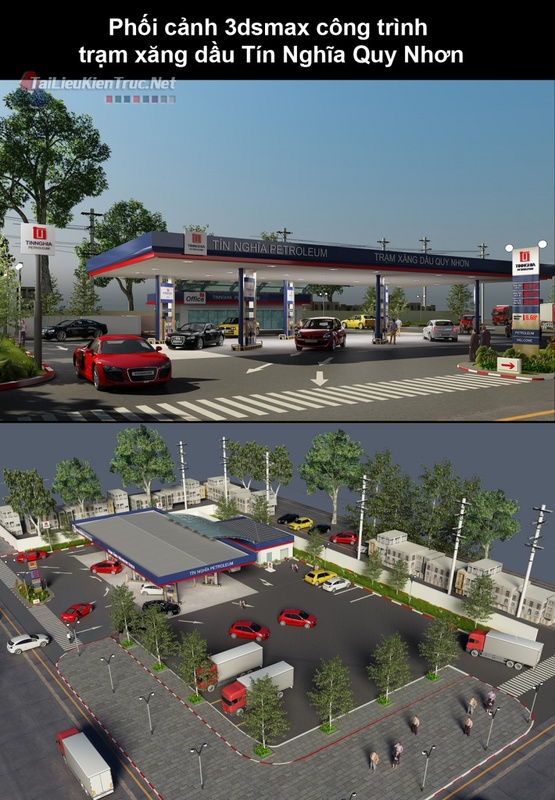 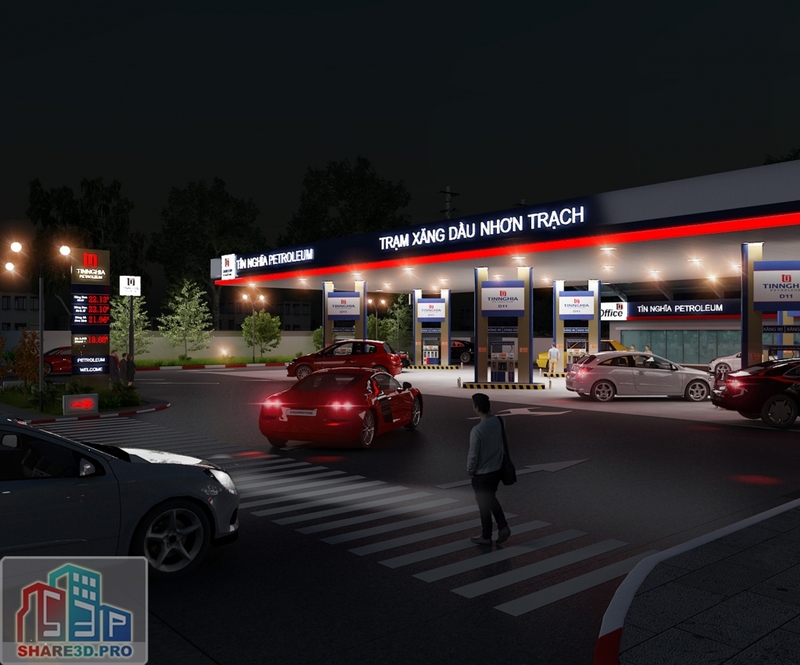 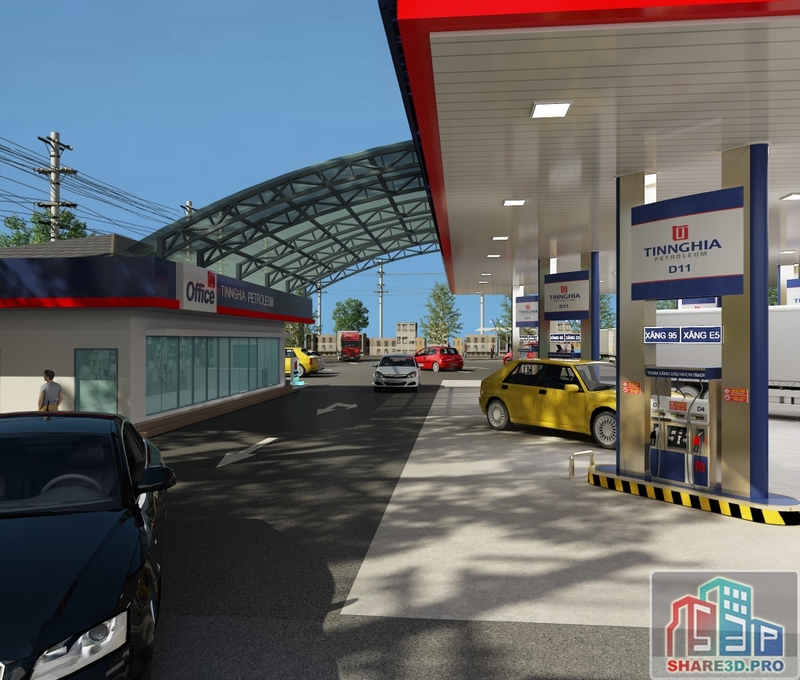 Description: The gas station 3D models, Completely mapped and textured. 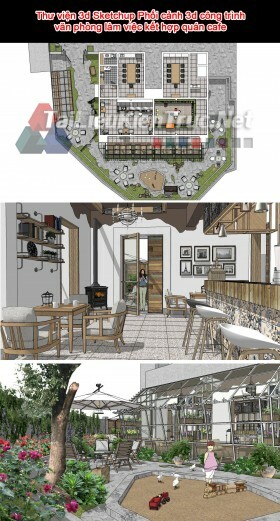 Model is highly detailed. 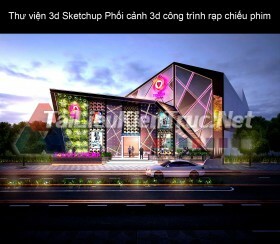 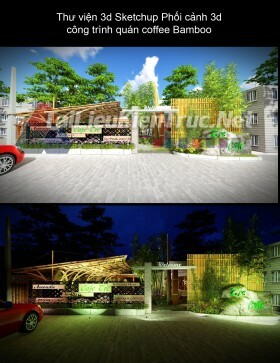 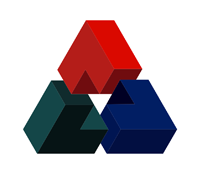 3ds Max and V-Ray. 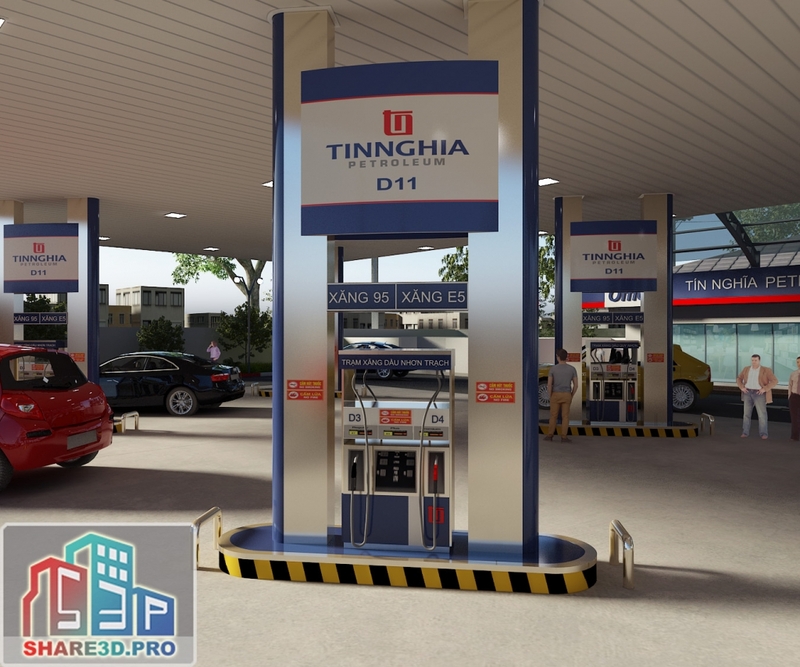 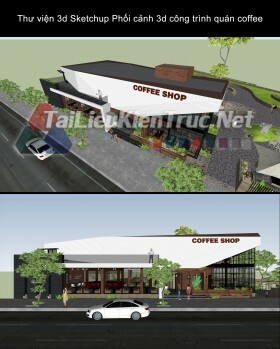 Highly detailed and realistic model.